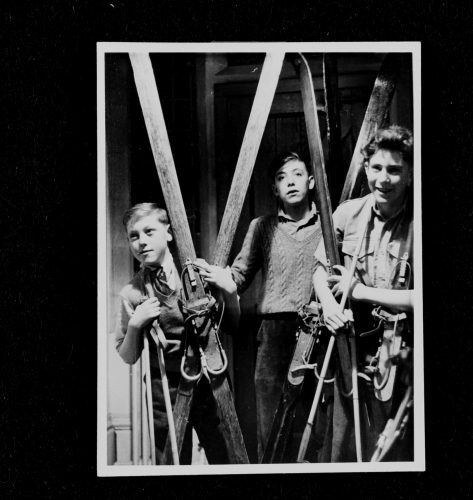 Stories and memories of students who have visited DCC’s White Hall Outdoor Education Centre since it opened almost 70 years ago are being collected to create a film about its history in a £10,000 project funded by the Heritage Lottery Fund. 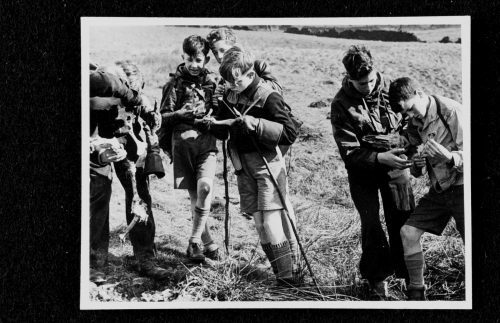 The centre opened in 1951, and is recognised as a leading influence in the development of outdoor education in the UK and across the world. 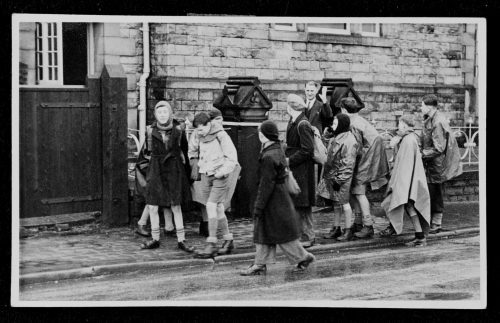 New Mills’ very own Spring Bank School (now the adult education centre), was the first ever school that came to the centre. All the photos in this article are of some of the pupils from that very first trip – do you recognise anybody? Since opening, more than a million people have taken part in residential, day and outreach courses enjoying rock climbing, caving, mountain biking and canoeing in the surrounding Peak District as well as using its onsite climbing wall, ropes course and zip wire facilities. 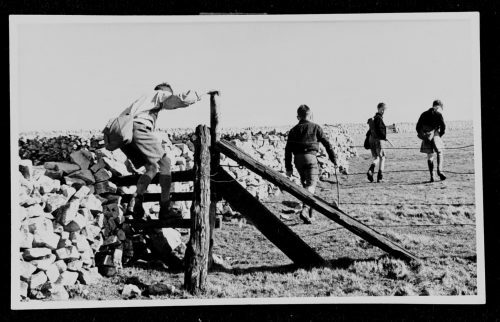 DCC’s outdoor education service, which manages the centre, applied to the Heritage Lottery Fund for help to capture its unique history and thanks to a £10,000 grant has now launched an appeal to collect memories for a new project ‘White Hall Outdoor Education Centre – A People’s History’. DCC wants to hear ‘My White Hall Story’ from the centre’s first visitors who will now be in their 80s and from all those who have visited since. Stories will be collected by letter, email and phone and also in person at an open day where ex-students will be invited to see how the centre works and share their memories. A film crew of local students will be commissioned to produce their stories into a film which will premiere at a launch event for contributors before going on a tour of the county as part of a display at museums, libraries and other venues. It will also be used as an online educational resource to be shown in schools and will be archived in our Derbyshire Record Office. 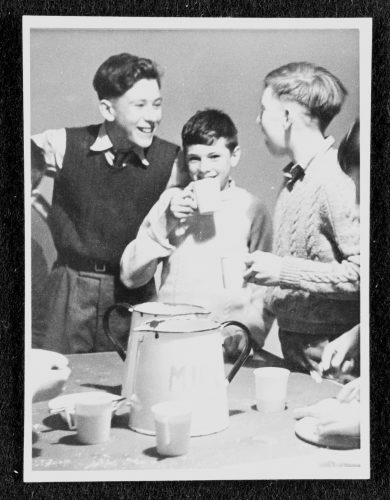 Anyone who would like to share their memories can tell ‘My Whitehall Story’ by email, post or in person. Read the full DCC press release here.